Walgreens: Gillette Venus Shave Gel 64¢ each! Final Price: $1.28 or ONLY 64¢ each! Don’t forget about this offer! You can pick up your prints in store! This promo code WILL NOT work on the Walgreens App. I had this one made when they had a 60% Off Sale. It turned out GREAT! Final Price: $2.99 each after Rewards! Final Price: $3.68 or $1.84 each! 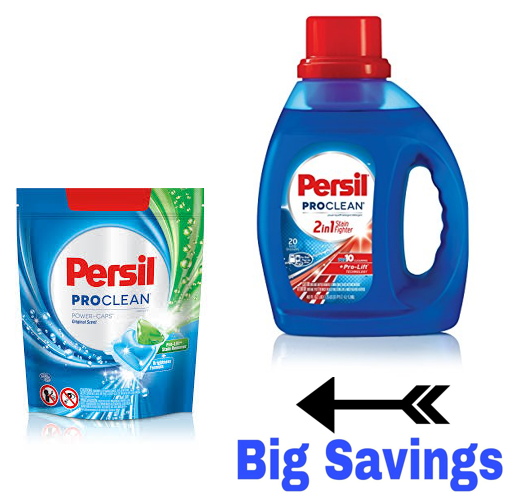 Walgreens: Persil Laundry Detergent 99¢ each! Final Price: $1.98 or 99¢ each! Turn your favorite photos into works of art. Choose 16×20, upload your photo, and adjust as needed. Walgreens: HALF OFF Starburst Jelly Beans, ONLY $1.50 a Bag! Through April 6th In Stores at Walgreens!